The MXU 700i LE EPS is the all utility, all terrain, all go, all places, any time, ATV, for those looking for service, performance, and reliability. KYMCO MXU 700i LE EPS is a high-range mid-optioned ATV with aluminum alloy wheels; electronic power steering (EPS); and a 3,000 lb. winch. Powered by a 695cc, fuel-injected, liquid-cooled, 4-stroke, 4-valve, engine, the MXU 700i LE EPS features push-button, on-demand, 2WD/4WD, driven by KYMCO’s automatic CVT transmission with H-L-N-R-P drive modes. 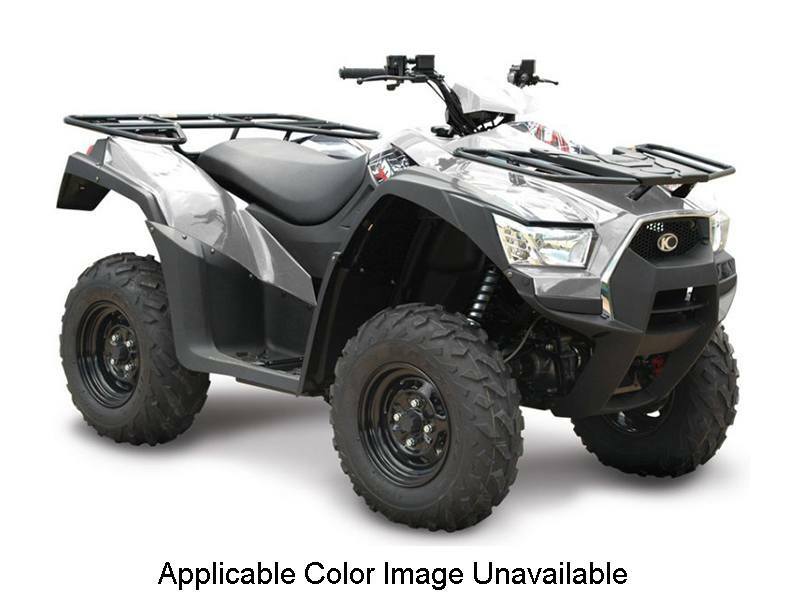 Dual A-arm suspension is at each corner, with hydraulic dual-disc front brakes and shaft-mounted hydraulic disc rear brakes slowing this ATV. The chassis provides a watermelon-clearing 10.4 inches of ground clearance, with KYMCO’s active Engine Braking accentuating control over tough, tricky, terrain. The MXU 700i LE comes with left and right locking topside fender storage, right-rear under-fender storage, a 12V accessory outlet, and is available in Diamond Silver.